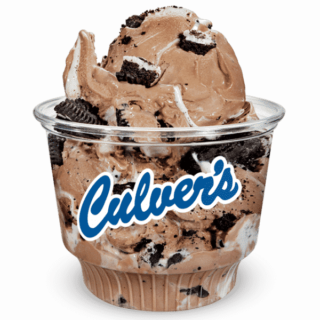 Get a free frozen custard from Culver’s on your birthday when you sign up to join their Delicious Perks program. You will also be sent coupons from time to time. Right now, you’ll immediately get a coupon for a free value basket with the purchase of another value basket. Additionally, you can sign up to receive texts and receive another free scoop of custard with any purchase just for signing up. What a nice little treat that would be for my summer birthday!